Keith Oliver is an Electrical Contractor and owner of K.O.’s Electric since 1987, serving Sealy and Austin County since 1988. 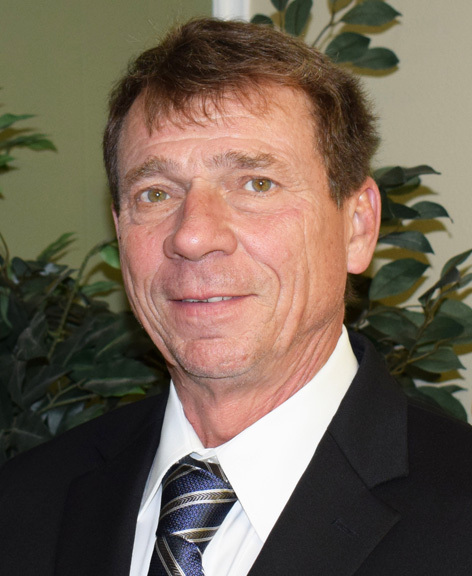 He has previously served on the Sealy Chamber Board two terms and was recently elected to his third term. Keith also served two terms on the City of Sealy Planning Commission and two terms on the Building and Trades Board. He chaired each board one term. Keith has been a professional electrician since 1976. His curiosity of electricity was precipitated when he was struck by lightning in his early teens and knocked unconscious. Keith came to Austin County to work at a production facility, Acme Brick, and quickly became the lead electrical technician earning Employee of the Year for his troubleshooting and leadership skills. Keith enjoys all outdoor activities especially camping, fishing, kayaking, bicycling, and hiking. Community, family, and integrity have been the hallmark of K.O.’s Electric business model. Keith enjoys spending time with his four grown children and his grandchildren.